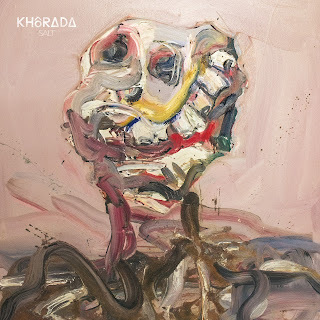 Khôrada is a new and highly anticipated project featuring the instrumental backbone of the sadly departed Agalloch and the lungs behind Giant Squid. "Salt" is due for official release tomorrow on vinyl, cd and digital platforms via German label Prophecy Productions. The band has not given away anything regarding their chosen genre as far as I can tell, preferring instead to let their music on this debut do the talking, but given their collective past, this record should be something to behold. I don't often feel pressure when writing a review but sometimes a little is healthy. The journey into extreme music can often be perilous and fraught with sounds that are outside of your comfort zone. The deeper you delve though the more at ease you become. 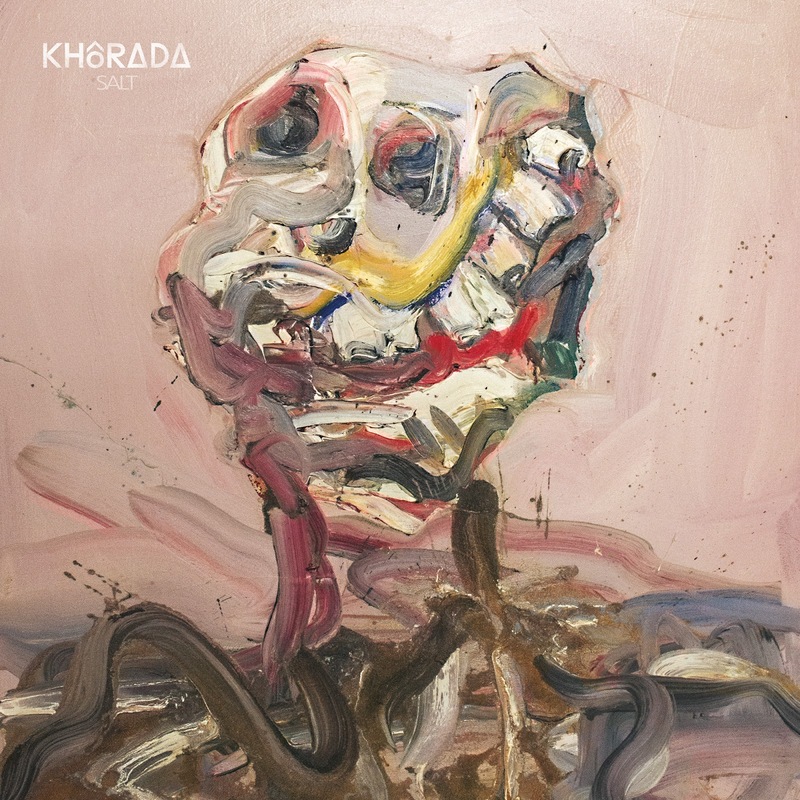 Thank god then for Khôrada, who are adding to 2018’s expanding experimental, progressive and uncategorisable musical landscape. The record’s opener Edeste covers a lot of ground with elements of psych, doom and heavy metal alongside melody and off-kilter time signatures. They do retain some folk tendencies though they are less obvious during initial listens. There’s a great level of continuation between the opener and Seasons Of Salt, which itself is considerably heavier, at least in it’s opening bars. The vocal melodies that follow are soothing and the instrumentation is thoughtful to that dynamic. There’s also a sense of Americana that flows within the music that really gets you. I’ve mentioned a lot of different genres/sub-genres so far in this review and at the end of the day music is subjective, so I’ll let you make your own minds up about it. Droning guitar and noise opens Water Rights, which itself turns into a groovy number with a penchant for noise-rock. Khôrada likes to you keep you guessing and that’s the great thing about them. It’s so easy to get lost in their songs. They know how to choose song titles as well, as Glacial Gold is as majestic and earthy as it’s name doth suggest. The band’s folk touches work well during the quieter passages while there’s mesmeric quality throughout making it hard to ignore. The fact that vocalist Aaron John Gregory refrains from using truly extreme growls/screams means that there’s a sense of challenging accessibility to it. The melodic guitar work is at it’s peak here as well and the band seems to have found their groove in fine form. They take time to include a short but swirling song in the form Augustus, which is acoustic and beautiful and leads nicely into the lengthier Wave Slate, which features the addition of brass tones (a trumpet or cornet maybe? Please correct me if I’m way off the mark here). This song plays on the band’s collective progressive past and it works very well indeed. It neither sounds too modern or too old and originality is a key to it’s enjoyability. Synths add atmosphere to album closer Ossify and help to promote yet more progression alongside, dare I say it, some catchier pop-like subtlety. Given that it’s the longest song on “Salt”, it’s movements are seamless and there’s no skipping it’s infectious nature. 2018 already feels like a blue riband year and Khôrada only adds to that. This is great and fully worth your attention.